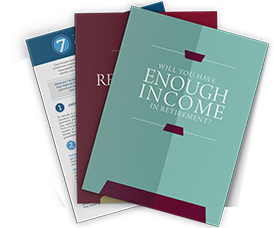 RetireWell | Chicago, IL Retirement Income Planning. 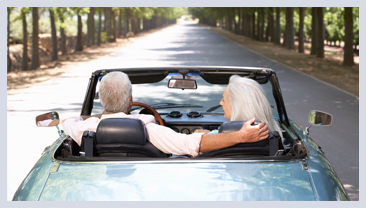 Phone: 888.505.2930 / contact@retirewellusa.com / Visit Us! RetireWell works with friends and neighbors throughout the Midwest and Northeast regions to help meet their financial goals through the use of insurance and investment products. 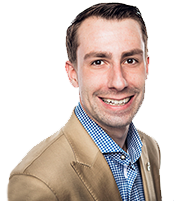 We are a financial services firm rooted in the community and have developed our business by creating close, personal relationships with our clients. When you have financial concerns, we want to help you address them. 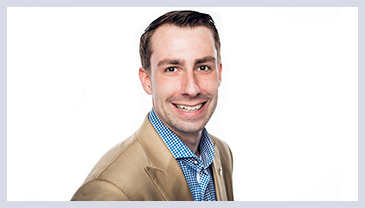 Travis views retirement planning as a way for him to have a positive impact on others’ lives, something he learned from his parents at an early age. meet your financial needs is our first priority. It’s our responsibility to evaluate and assess your financial situation and only make suitable recommendations, and we do so with integrity and transparency. Our experienced professionals are not just knowledgeable about finances, we also understand the importance of priorities, family and confidence in your financial future. Investment advisory services and securities offered through Ausdal Financial Partners, Inc. 5187 Utica Ridge Road, Davenport, IA (563)326-2064, www.ausdal.com, Member: FINRA/SIPC. 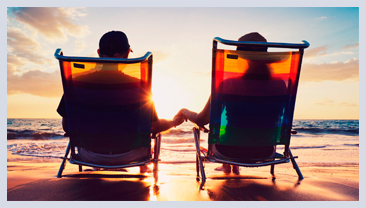 RetireWell and Ausdal Financial Partners, Inc are independently owned and operated.